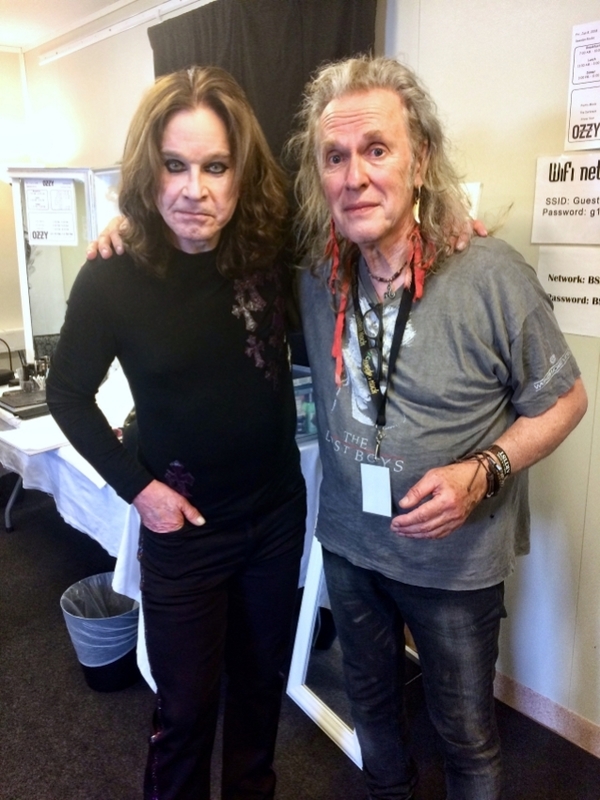 Former GILLAN and OZZY OSBOURNE guitar legend Bernie Tormé has been hospitalised with double pneumonia. RPM would like every reader to send prayers (if your that way inclined) and positive thoughts his way that he makes a speedy and full recovery. The news of the Irish musician’s health issues was broken via his Facebook page earlier yesterday. The post: “Bernie Tormé is extremely ill in intensive care with virulent double pneumonia. We ask for your prayers.” So we’re only happy to oblige. Get well Bernie.